In the fall, Honolulu is a mecca for athletes. It's when some of the world’s largest sporting events take place, including the Honolulu Marathon, the nation’s fourth-largest 26.2-miler. The XTERRA Trail Running World Championships’ course snakes through scenic spots like Kualoa Ranch (where Jurassic Park was filmed). The Honolulu Century Ride and Aloha Fun Ride is Hawaii’s largest biking event, drawing more than 4,000 cyclists each year. 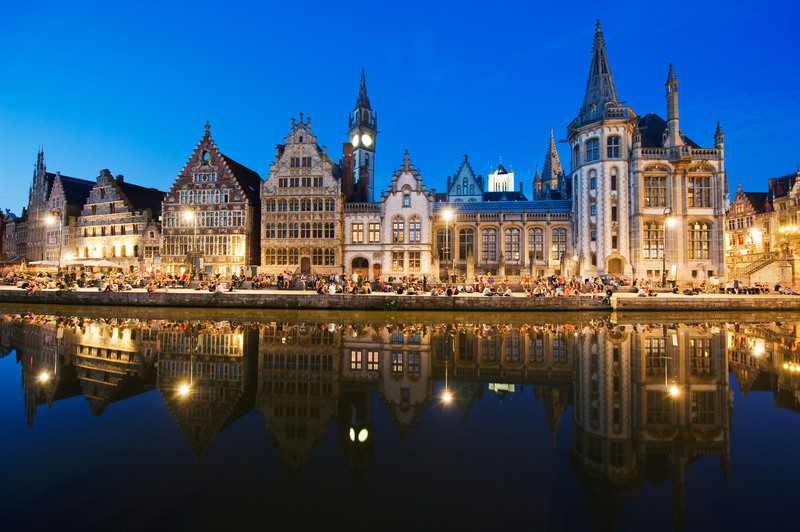 Whether you’re partaking in a race or just on vacation, you’ll want to take a couple extra days to explore the city’s fit culture. Here’s what to see, eat, and do in Honolulu. Book a room at the millennial-centric Shoreline Waikiki, a stylish 135-room boutique. Decorated with bold pops of neon, the hotel features a rooftop swimming pool and commissioned artwork and murals. There’s also a daily yoga class and DJ-spun happy hour. Start the day at the Shoreline Waikiki’s restaurant, Heavenly Island Lifestyle. The casual café offers light dishes made from local ingredients, such as an acai bowl with granola and kale-and-quinoa salad. For a heartier meal, order their fresh spin on the loco moco, with an egg sitting atop of Big Island ground beef, vegetables, black beans, and lentils. 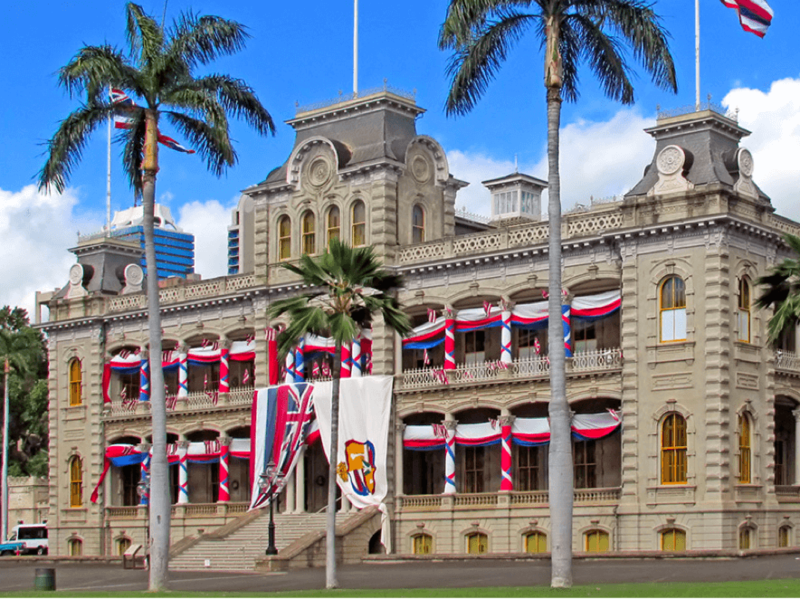 One of Oahu’s oldest attractions is the Iolani Palace, the former residence of Hawaiian royalty. Built in 1882, the main building houses ornate furniture and historic photos. You’ll also want to explore the grounds, which include barracks and a sacred tomb. Afterwards, rent a bike at Biki for a self-guided tour of other hotspots. Start at the Bishop Museum, a natural and cultural history museum. Then ride three miles to the Queen Emma Summer Palace, a mid-1800s retreat for royalty. Hiking Diamond Head is a rite of passage for visitors. The 1.6-mile hike up and down the volcanic crater takes about an hour total, and offers panoramic views of the city and ocean. 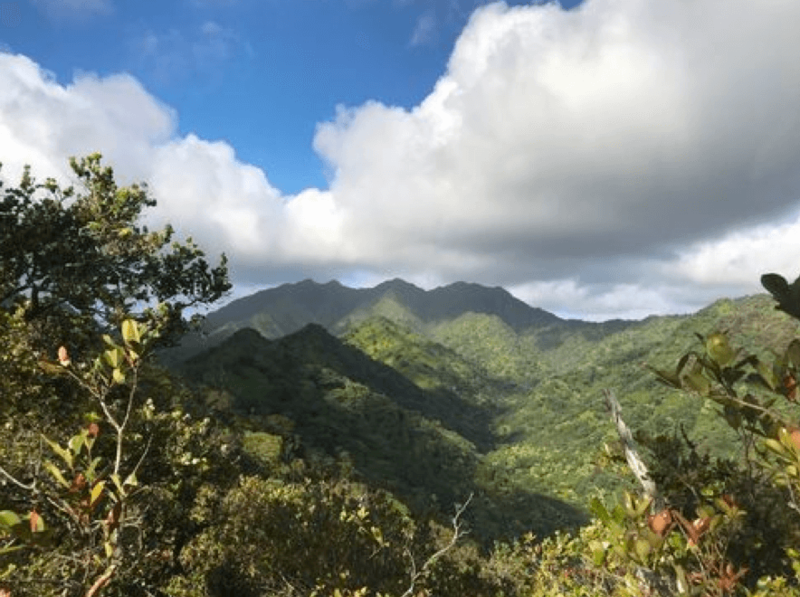 For a more challenging workout, head to Aiea Loop Trail, a 5-mile loop with stunning views of Halawa Valley’s craggy green mountains. Afterwards, cool off in Hanauma Bay. The protected nature preserve is teeming with marine life, including tropical fish and turtles, so bring your snorkeling gear. As the sun sets, head to The Edge of Waikiki, an infinity pool right on the beach, for drinks and live music. Then have dinner at Vintage Cave, a posh Japanese restaurant serving fresh sushi, seafood, and steaks. For an organic Hawaiian breakfast, visit Goofy Cafe & Dine, a casual al fresco spot. Order a bowl of local fruit and granola or the eggs benedict with Hawaiian pulled pork. History buffs won’t want to miss the sites of Pearl Harbor. 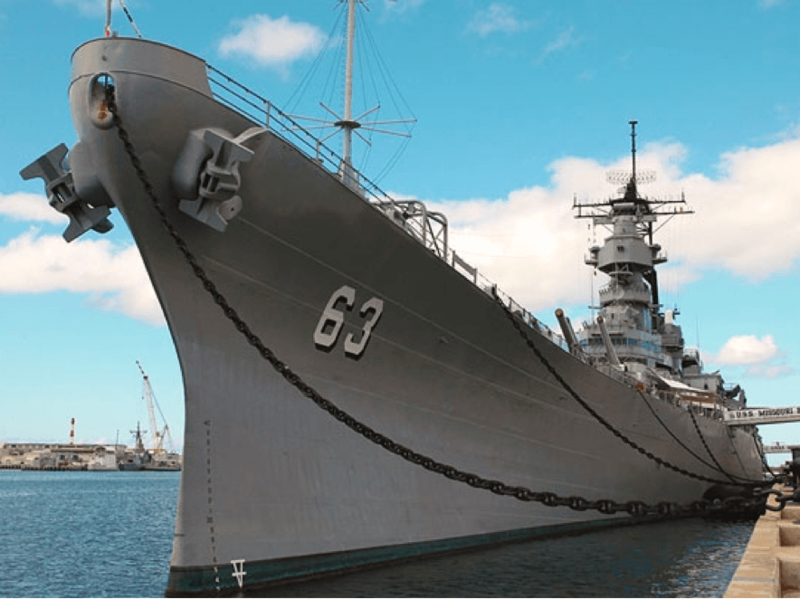 The Battleship Missouri Memorial is the last battleship ever built and the most storied in U.S. naval history, while the USS Arizona Memorial has a moving audio tour from Pearl Harbor survivors. Then head back downtown to check out the Hawaii State Art Museum. Along with the contemporary art exhibits and performances, you’ll also marvel at the historic building, built in 1872. 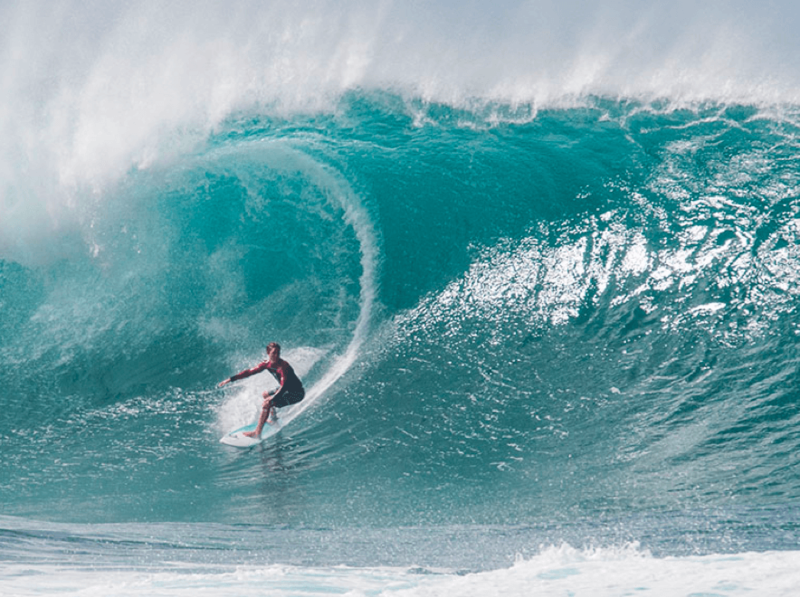 Drive about 45 minutes to Oahu’s North Shore, home to some of the world’s best surf breaks. Rent a board or sign up for lessons in Haleiwa, a town filled with surf shops, boutiques, and art galleries. When you’re done, relax your sore muscles with a lomi lomi massage at Turtle Bay Resort’s Nalu Kinetic Spa. Request one of the spa villas by the ocean, and you’ll listen to crashing waves as you unwind. You can’t leave Oahu without going to a luau. At the Polynesian Cultural Center, you’ll watch traditional performances, such as hula and fire dancers, as you enjoy fresh salads and roasted meat from the island-style buffet. Or head back to Honolulu and dine at Piggy Smalls. The trendy restaurant serves up modern Hawaiian-Asian dishes, like vegan pho or shrimp with spicy chorizo butter, lime, chives, and fried garlic. Finish the day with a nightcap at The Study at The Modern, a hidden bar behind a rotating wall of books. There’s live music and craft cocktails concocted with local herbs. Order the Darkness at Noon, a pomegranate, lime, and grapefruit mixture laced with spiced rum and maraschino liqueur.